Due to its ideal location at the forefront of Lake Geneva, the village of Yvoire is a central point to enjoy the lake on a boat. In Yvoire, Lake Geneva glimmered with a thousand of blue sparks. 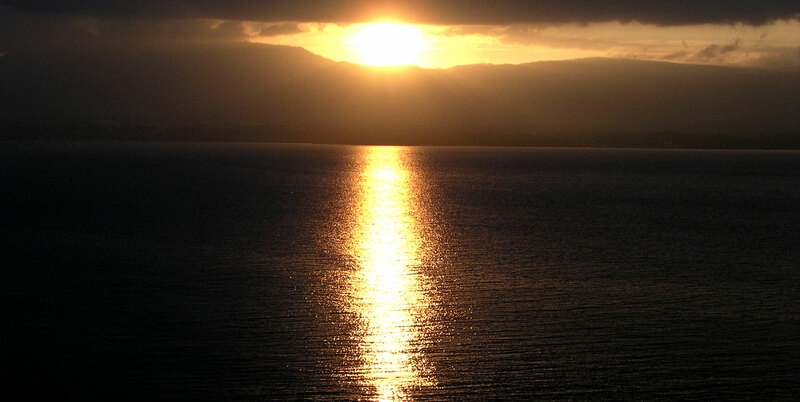 As happiness never comes alone, the view of Yvoire from the lake gives a joyful spectacle. The majestic shape of Yvoire castle stands like a sentinel watching the waters of Lake Geneva. The onion dome of the church of Yvoire sparkles with a thousand fires from where we can see its bells. We could almost see the thousands of flowers which decorate the village reflecting in the waters of the lake. You’ve taken some beautiful pictures of Yvoire from Lake Geneva? Share your pictures on the Facebook page of Yvoire or via Instagram with #yvoire as a hashtag. Like plenty of tourists who visit Yvoire and its area, you can discover the joys of the lake thanks to the General Company of Navigation’s boats (CGN). 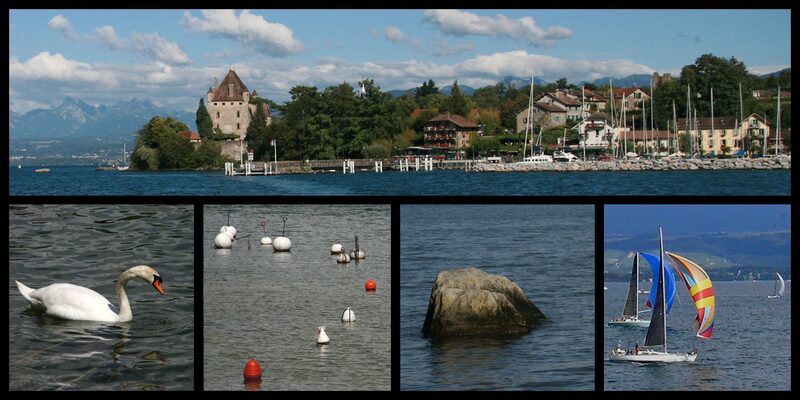 Land from a Belle Epoque boat to the medieval village or embark for Nyon and visit the Swiss coast. You’ll be enjoying an unforgettable cruise, discovering the shores of the lake. The boat leaving Yvoire to get to the Swiss coast of Lake Geneva. 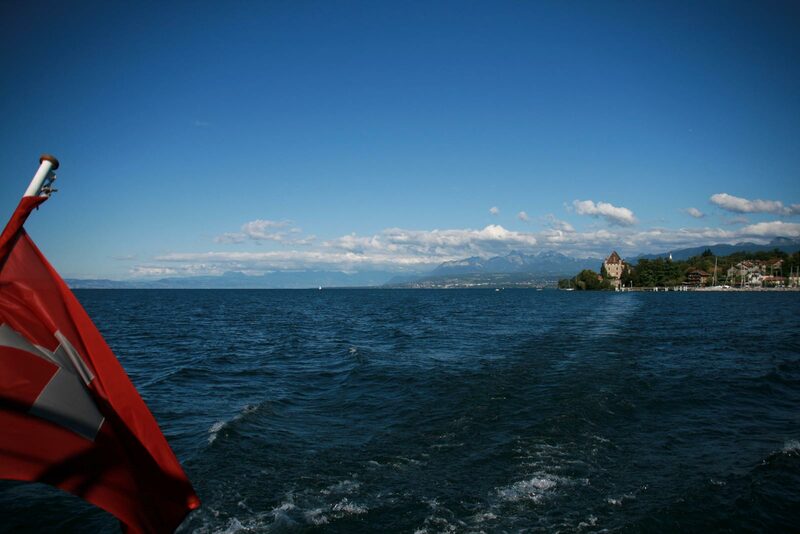 When reaching Yvoire, the CGN’s boat is majestically cruising the waters of Léman. The passengers are walking on air. With its two pleasure ports and its position on the junction of the Small Lake and the Large Lake, Yvoire is a true hub for sailing boats in Lake Geneva. Besides, numerous boats are moored at Yvoire all through the year. True internal sea, Lake Geneva offers very variable conditions depending on the weather, from week-end navigation from sportive outings when it’s favorable. Happy sailing! During the Bol d’Or regatta, the sailing boats are rounding Yvoire sailing between Geneva and Le Bouveret on the other side of the lake. A solar ship enables to visit Yvoire from open sea during summer. Several times per day, it takes you on the lake in a quiet and ecological way. You can either do a simple tour listening to the history of Yvoire or get to the Domaine de Rovorée – La Châtaignière where you can have a walk in magnificent park on the lakefront. The solar boat, on a silent stroll on the discovery of the shore of Geneva between Yvoire and Rovorée. Go support or develop your muscles to row with the rescue section of Yvoire. Each year during summer, a friendly boat race competition takes place between the different teams of Lake Geneva. 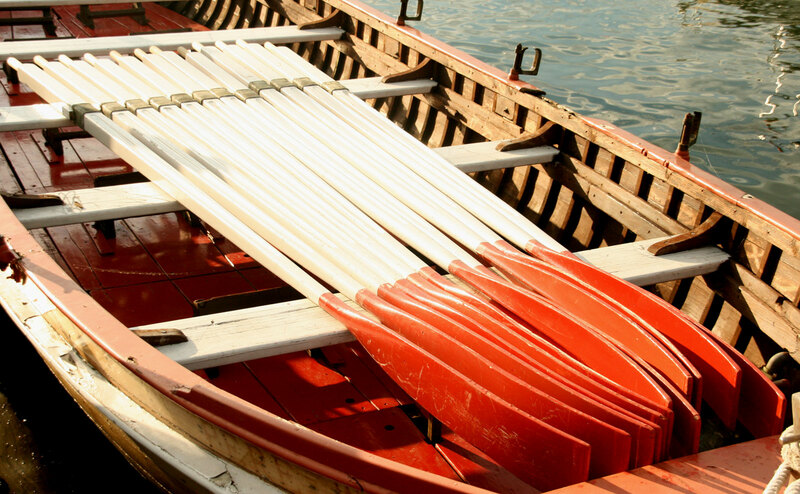 They compete on multi-rower wooden boats that subsist for folklore. 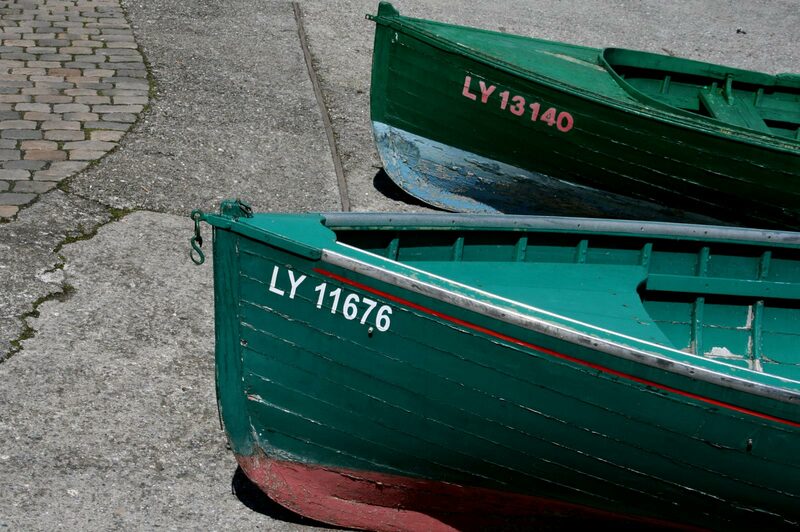 These are former Léman Rescue Organization’s boats that used to rescue crafts in distress on the lake. Will you one be of the 12 rowers to embark on Lake Geneva with the rescue section of Yvoire? If you appreciate the quiet dawn, wake up very early and get to the old port (also called the fishing port). Under the church, while the bells are ringing the first hours of the morning, go and see the fisherman go back from work. He has been navigating for so long and goes back to the port by boat with a sunrise background. In the port of Yvoire, the fishermen’s boats are drawn to the shingle. The sun is setting over Jura and Lake Geneva, in front of Yvoire.